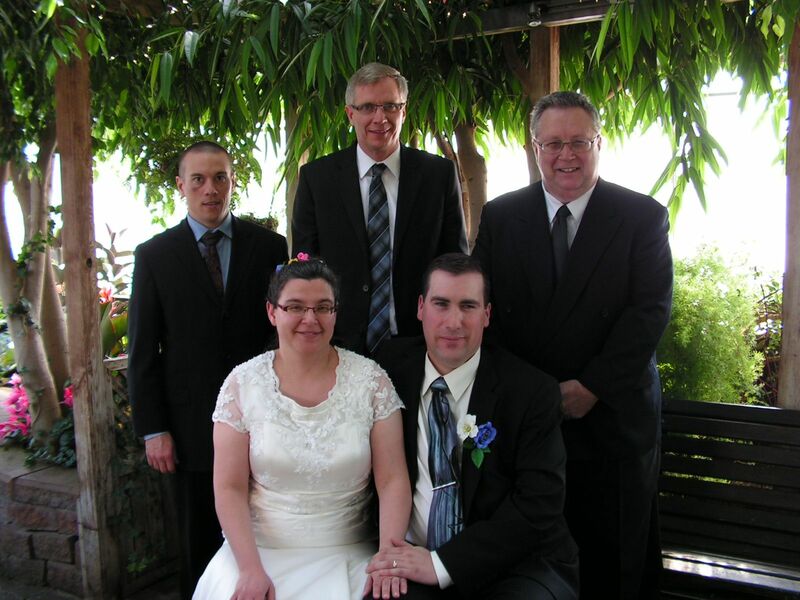 Marriage Commissioner Randall Edge performs wedding ceremony services for the solemnization of marriages normally within the boundaries of the City of Regina. This is the area to which he has been appointed to provide service by the Saskatchewan government. All appointment bookings are made on a preliminary reservation basis. Firstly there is no deposit required to secure a booking. To secure a booking Randall does request that a couple completes and then returns to Randall a MA1 Form to Reserve Date and Time of Wedding Booking The information contained on this form is used by Randall to prepare the legal documents that are signed during the wedding service. Preliminary reservations date and times are held by Randall for 14 days. 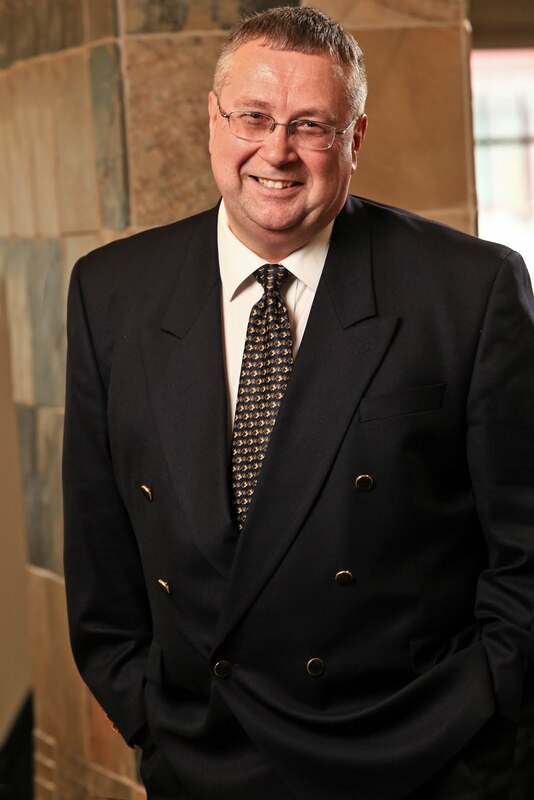 Randall reserves the right to cancel preliminary reservations after the 14 day wait period. Having said that, once Randall receives a completed MA1 form, he then proceeds to convert the preliminary reservation into a confirmed booking. The booking couple can check that their booking is accepted and "locked in" by checking the availability section of Randall's web site. The basic fee for a Marriage Solemnization ceremony: $100.00 per ceremony performed (which includes the cost of a wedding rehearsal as well). Tips are gratefully appreciated but are at the absolute option of the wedding couple. For more information, review the MA7 Form for Service to select the services you need to book with Randall. 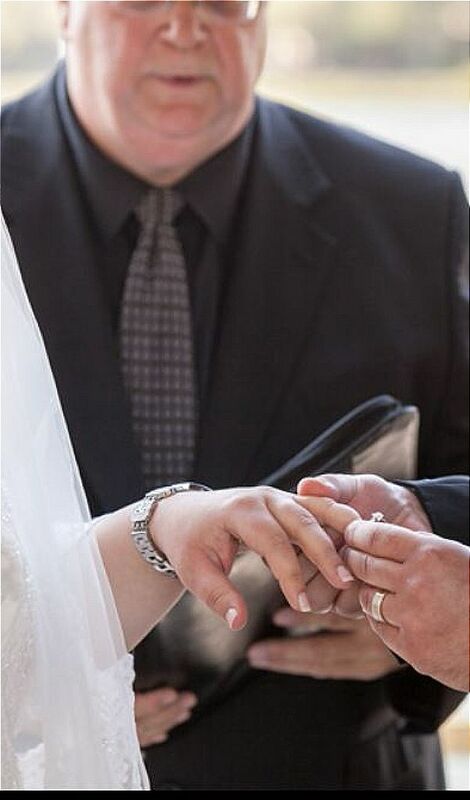 Couples can elect to provide the payment in the same envelope that contains the original marriage license form that is given to Randall when he arrives on the wedding day or at the rehearsal. Randall must be given the original marriage license form before the wedding ceremony can be performed. Randall accepts payment for his fees by a variety of options. 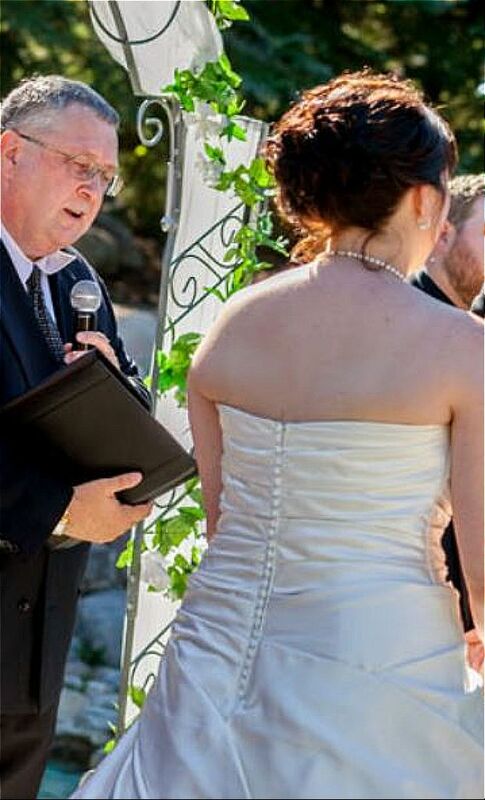 Randall does not need to be paid on the wedding day. He invoices for his services by email upon request and can be paid by either cash payment, postdated cheque, e-payment or by use of a Visa or MasterCard. When Randall is paid in cash, Randall considers the cash form of payment as including a gratuity (a tip). Marriage Commissioners are sometimes referred to by their former name (before 1996), namely "J.P." (Justice of the Peace). Randall will respond to the honorific term "JP". Randall's email is RandallEdge.jp@gmail.com. Under the requirements of the Marriage Act, 1997, the couple to be married should avoid the consumption of intoxicating beverages (etc.) prior to the conduct of the marriage ceremony. The couple should possess the ability to speak and comprehend the English language in order to understand the legal nature of the marriage vows. The Act also stipulates that the timing of marriage ceremonies between the hours of 10pm and 6am (22:00 to 06:00) should also be avoided. The couple is expected to provide two witnesses for the ceremony, both of which are eighteen years of age or older. Consider a unique setting for your wedding solemnization ceremony. 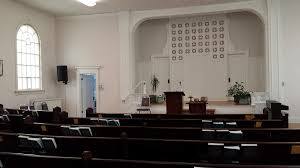 Marriage Commissioner Randall Edge is pleased to suggest the Sanctuary at Regina’s Unitarian Fellowship Center. The Sanctuary is located at 2700 College Avenue (at Angus Street). There is ample parking in the area. The Upper Sanctuary can seat over 100 guests. Due to the nature of its acoustical design, the Upper Sanctuary does not need to be equipped with a microphone. There are two stages in the Sanctuary. Weddings can be conducted on the upper and the lower stage areas. There is an electric chair hoist for anyone who needs assistance with the stairs to the Upper Sanctuary. Randall can arrange a booking of the Sanctuary, the Kitchen and the Lower Meeting Room, Pricing available upon request. The Sanctuary is available for booking most Saturday afternoons. To book, just email your planned date and time to Randall Edge at randall.edge@gmail.com. Randall is a keyholder for the Unitarian Center and is always pleased to give anyone a tour of the facility should they wish to view the facility first hand. This comes in handy as well when organizing decorating the facility as well as having it available for rehearsals. When winter arrives, the number of venues available for a small wedding party diminishes rapidly. However, in central Regina, there is the Atrium for the T.C. Building. 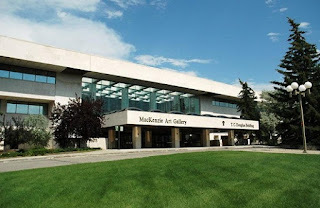 This is the same building that also houses the MacKenzie Art Gallery. The Atrium is only open for a limited number of hours. However it is open to the public without charge on Saturdays from 1:00 pm to 5:00 pm. The Atrium is an indoor setting light by natural sunlight and hosts an wide assortment of grown trees and greening plants. It is an ideal setting for a small wedding with several secluded areas for the wedding ceremony. The Atrium is open to the public without charge. The only rules are that the wedding party should check into the security desk before using the facility and that decorating the facility is not permitted. On Saturdays, there is ample parking available at this location.